Jason spent an inspiring evening at the John Smith’s Stadium in Huddersfield for the Huddersfield Examiner Community Awards. The evening celebrates everything that is brilliant about Huddersfield and the local area. 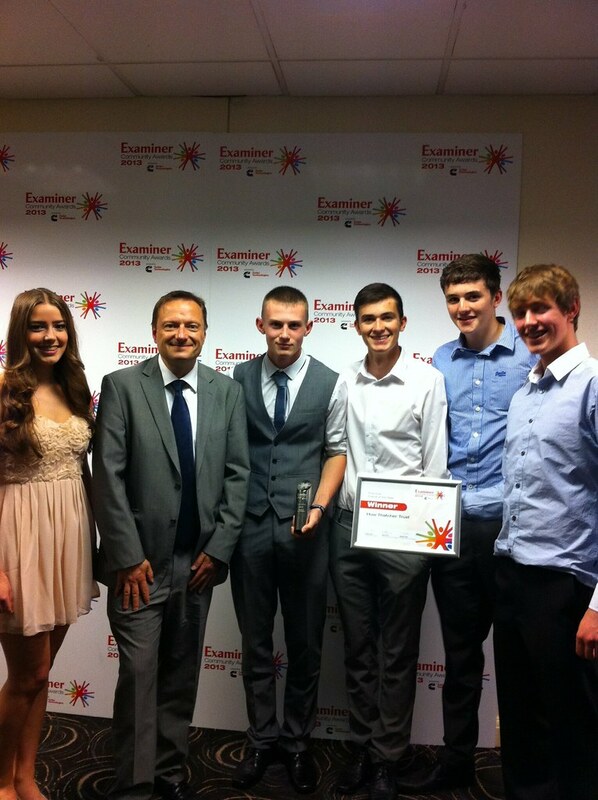 The Huw Thatcher Trust who won the Friend of the Year award. The trust has raised £74,000 for the Brain Injury Rehabilitation Trust in Huw’s name, who suddenly collapsed and died whilst playing football at aged 15. 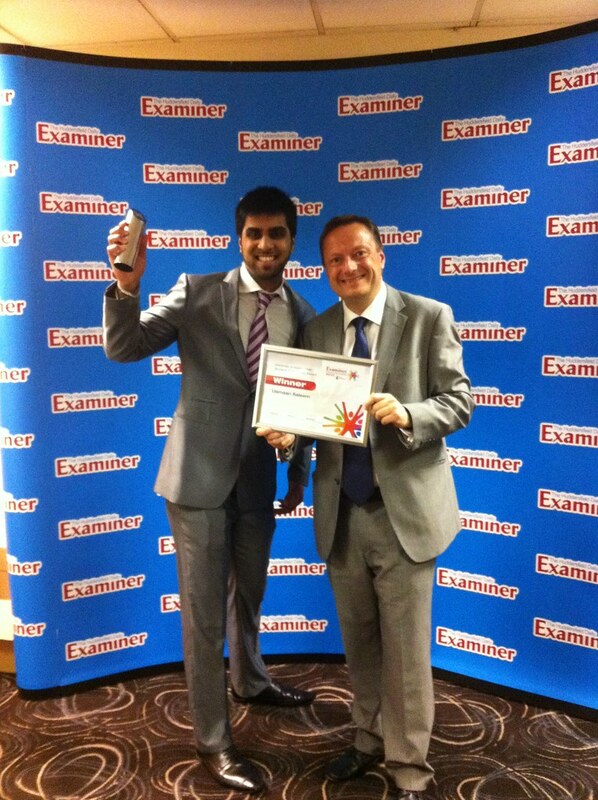 Usmaan Saleem won the Student Community award for voluntary work he has done for the young and old in the community. The 18 year old Huddersfield New College student volunteers at Springwood Central Youth Club and spent last summer working with autistic children. Other winners included youngster Theo Carnie who picked up the Courage ward for his bravery in facing his serious medical condition. Holmfirth High Headteacher Dr Andy Williams was recognised for his outstanding work with the North Huddersfield Trust school with the Services to the Community award. There was a standing ovation for the Yorkshire Regiment who won the Achievement Award.